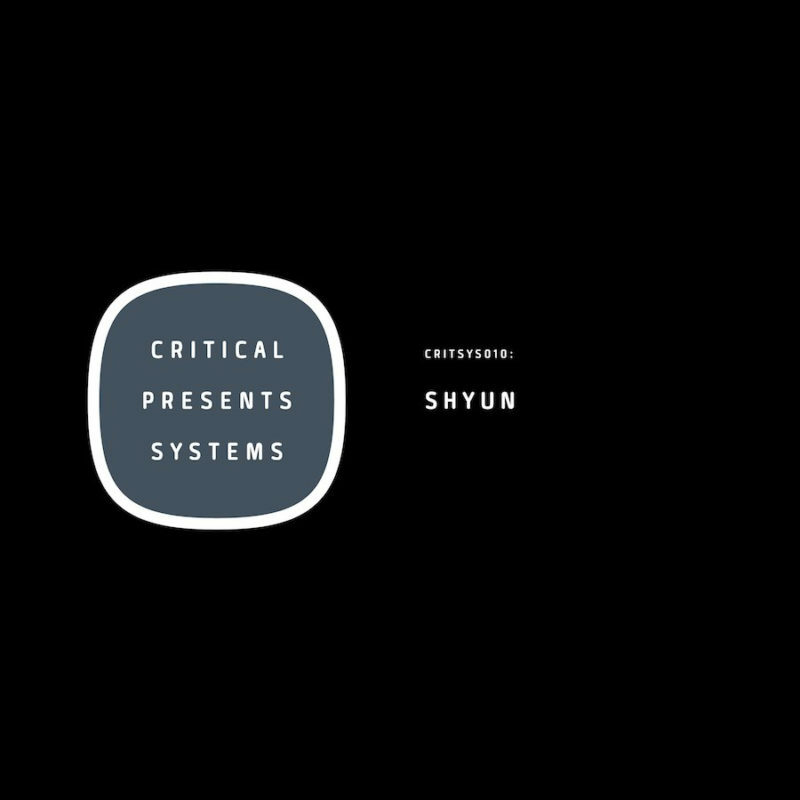 London’s Shyun drops his first solo release on Critical’s Systems since his heavily hyped addition to the ‘15 Years Of Underground Sonics‘ album earlier in the year. 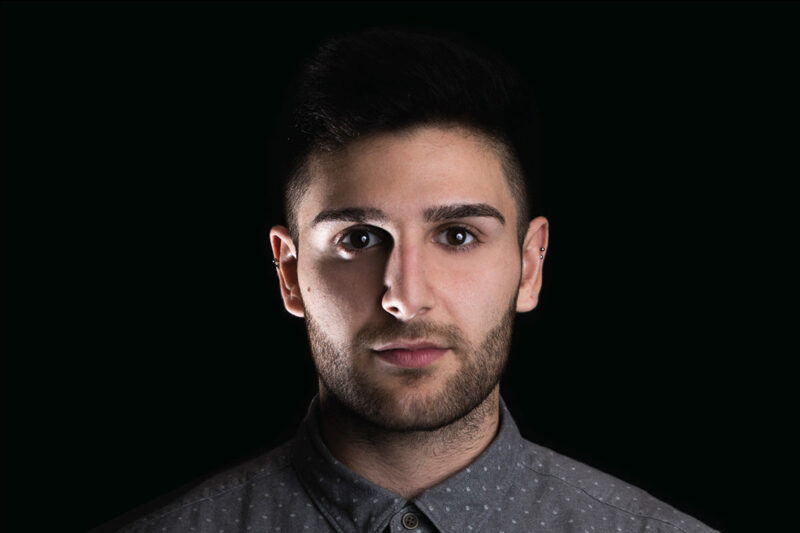 Lauded by Noisia and Kasra, Shyun delves deep dropping four tracks of industrial strength, technically astute drum & bass. One to watch.